We need your help because your referrals are the lifeblood of our business. Only through YOUR assistance can our network of agents keep building the business and consistently provide the level of service that ensures our clients are always completely satisfied. We sincerely hope you will tell your friends, family, peers, and co-workers about our services. 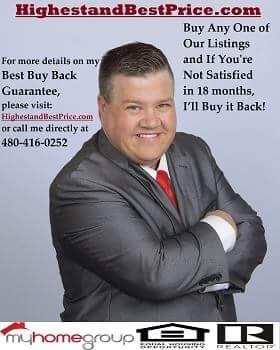 You'll be doing them (and us) a favor because they too will receive the same excellent service that you have experienced with our home selling team.